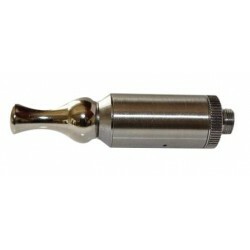 European producer of premium E-liquids for e-cigarettes. The goal is to serve customers with the highest quality, with the highest standards in service and production. Inawera is a worldwide producer of flavors, empty bottles and bases, such as: VBT, VPG, Universal Base, VPG Plus, 2D Fresh, VG Bio, PG Eco or Dirty Neutral. Hangsen’s e-liquid by design was created to be personalized, customized and usable with all e-cigarettes, vapes and mods. Liquid for electronic cigarette from Dekang company. 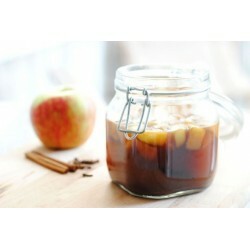 In this category you can find both classic Dekang range, and Silver Label range - Deluxe range of famous manufacturer. LIQUA liquids are distinguished by a special taste , provided by Italian flavors from FlavourArt used in their preparation and an exceptional presentation. Original liquids Vapemon sealed into 30 ml glass bottle with dropper. Original Pink Fury 15ml liquids. Tube containing a solution in gel form that is placed directly on the atomizer resistance. When heat resistance, the gel turns to liquid and vaporises. 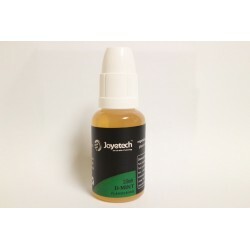 Feellife e-liquid is known for having extremely accurate tobacco flavours. 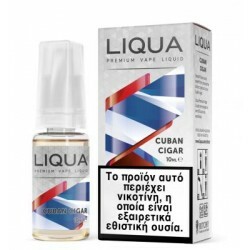 This liquid is about as close as you can come to the actual tobacco flavour without smoke. 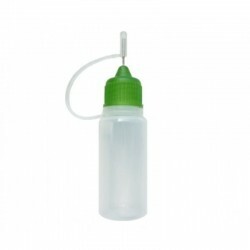 Plastic or glass containers for mixing or keeping prepared liquids from flavors and bases. 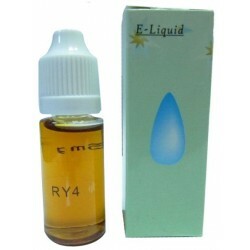 RY4 - Ruyan Available nicotine: 0 mg, 8 mg, 11 mg, 18 mg, 24 mg or 36 mg.